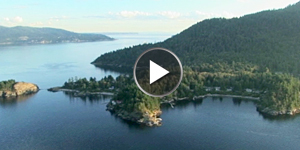 Bowen Island provides some of the best opportunities for education in Greater Vancouver. 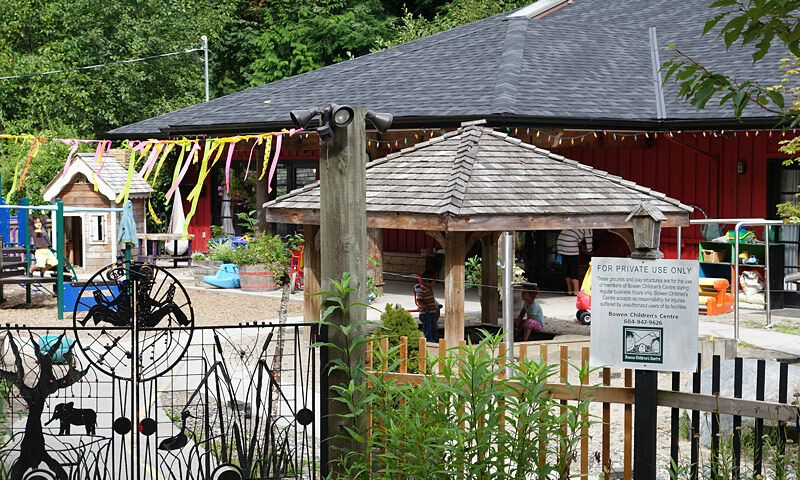 Bowen Island Preschool for 3- and 4-year-old children started in 1970. Also offers daycare and after-school care. 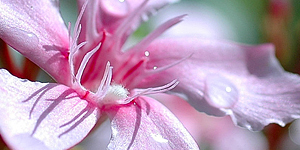 Bowen Island Montessori School offers integrated preschool and kindergarten programs in the Montessori method. 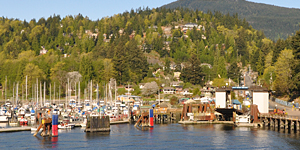 Bowen Island is within West Vancouver School District #45, one of the best school districts in British Columbia with a longstanding tradition of excellence. Living on Bowen affords the opportunity for children to have a West Vancouver education at a fraction what it costs to live in West Vancouver. 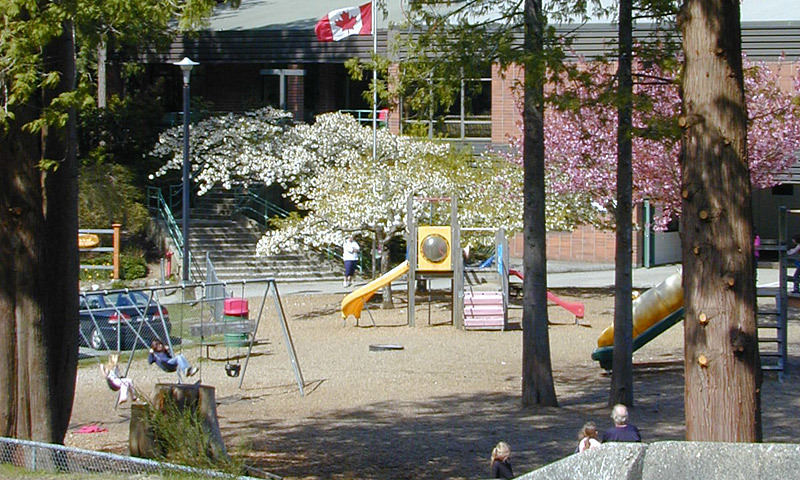 Bowen Island Community School. Started in 1893. Offers Kindergarten through Grade 7. A “community” school, so its facilities (including gym) can be used by the community in late afternoons and evenings, and the playground is open to the community as well. High school. Students in Grades 8-12 attend one of three secondary schools in West Vancouver: Rockridge Secondary School, or Sentinel Secondary School, or West Vancouver Secondary School. 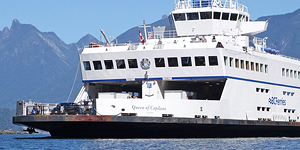 School bus service is provided both on and off the island, and the ferry costs are free for students attending school and related sporting events. French immersion options are available through the West Vancouver School District. Island Pacific School. Founded in 1995, this independent school has focused exclusively on meeting the educational needs of adolescents in Grades 6-9. Small by design, IPS is a community of 66 students exploring enriched programming that fosters critical inquiry, community engagement, and leadership. 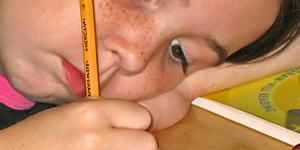 Island Discovery Learning Community supports parents looking for an alternative to traditional, full-time schooling. It offers publicly funded part-time classroom schooling as well as support for full-time home-based learning. 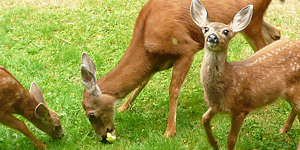 Take advantage of some of the best educational opportunities in Greater Vancouver. Bowen has lots of arts opportunities. 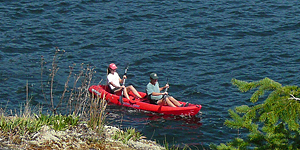 Varied recreation, education, and arts programming for all ages is coordinated jointly by Bowen Island Municipality Community Recreation, Bowen Island Community School, and Bowen Island Arts Council. 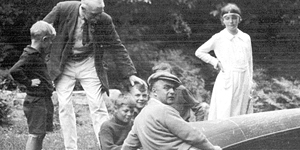 Tir-na-nOg Theatre School has provided stage training to young people since 1998. Its annual Festival of Plays gives opportunity for the community to watch young people perform. 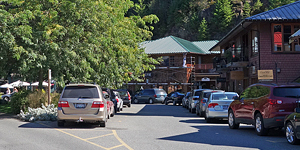 Bowen Island Museum and Archives collects information about the history of people and places on Bowen Island. Two buildings contain museum displays and the archival collection. 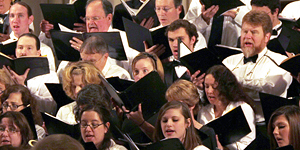 Private music and art lessons are available from on-island teachers.